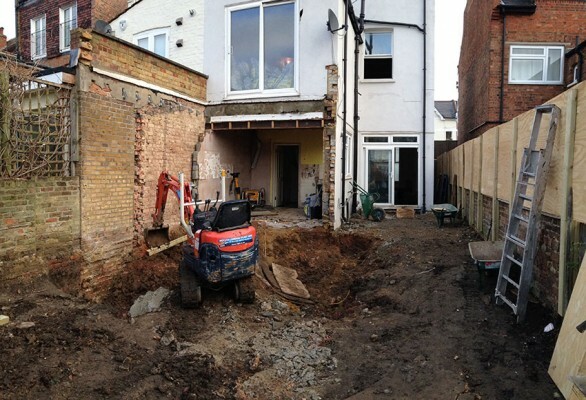 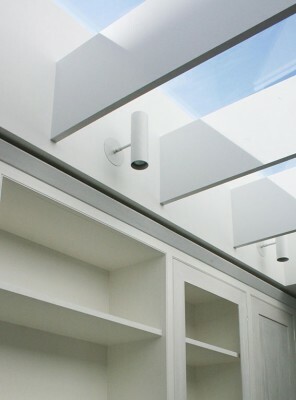 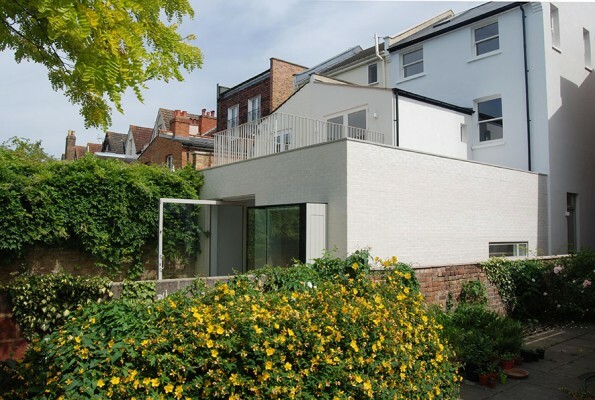 This residential project includes the complete refurbishment and a transformative extension to a semi-detached Victorian house in Wimbledon, South West London. 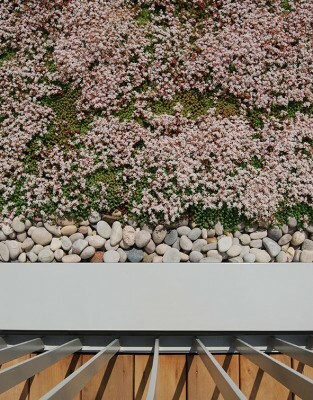 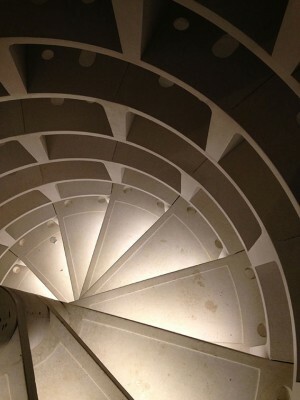 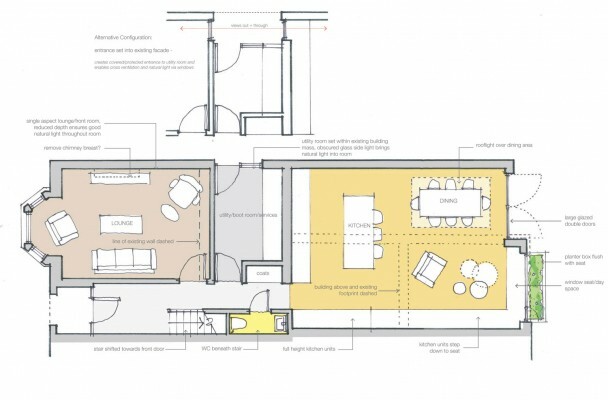 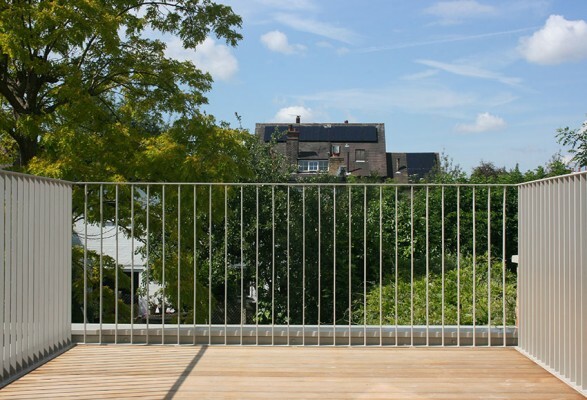 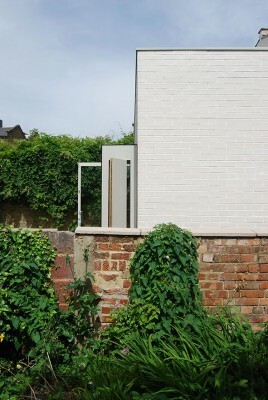 The works serve to reconfigure the ground, first and second floors to make better use of the space available and to establish stronger connections with the outside. 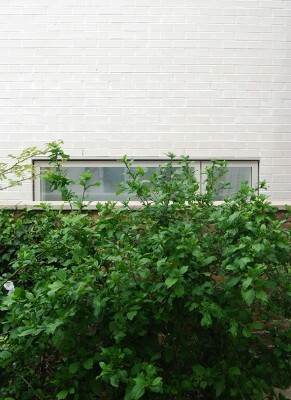 The existing building envelope is of poor quality and in various degrees of disrepair. 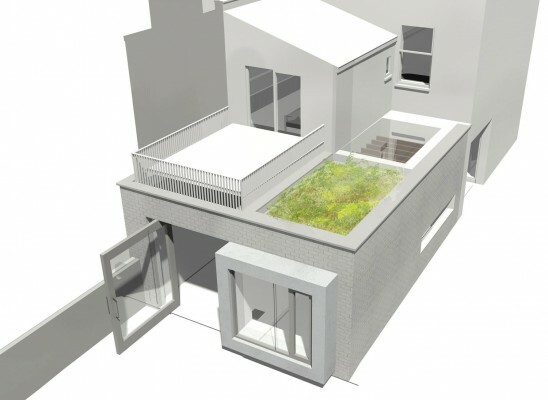 As part of the refurbishment the entire building fabric will be uplifted to surpass current Building Regulation standards, including new double glazed windows and external insulation to the side elevation. 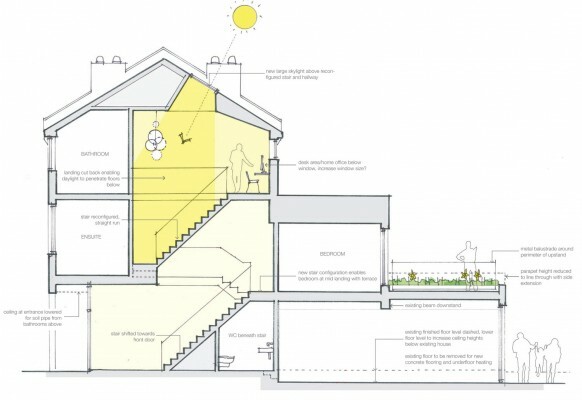 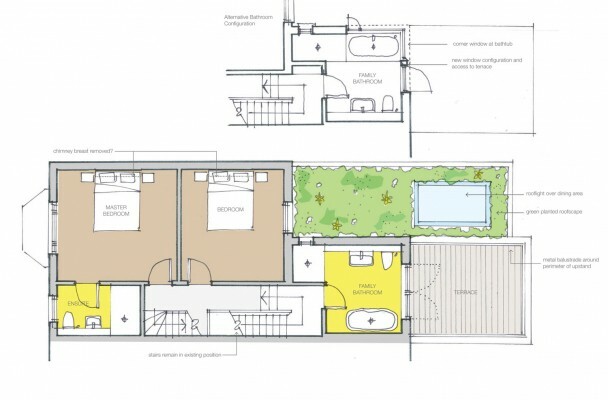 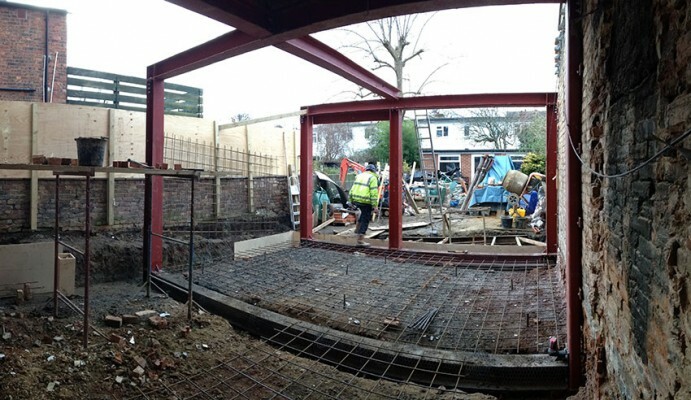 The works include a new ground floor full width extension, large eat in kitchen, separate utility room with wine cellar, new stair, bedroom configurations and a large family bathroom. 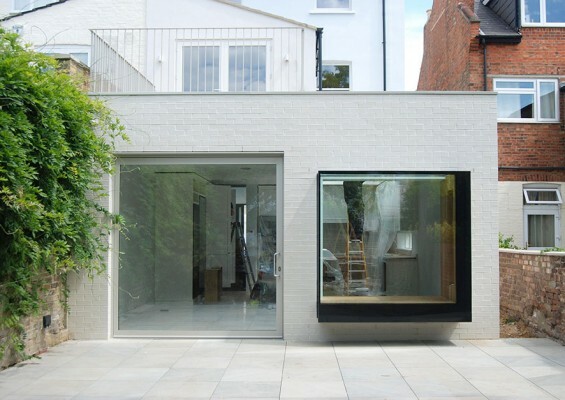 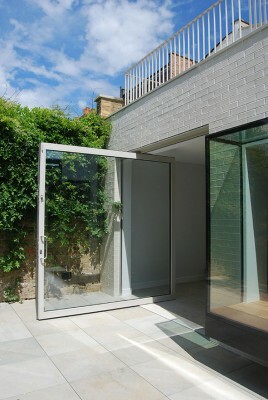 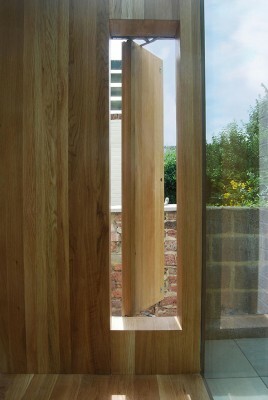 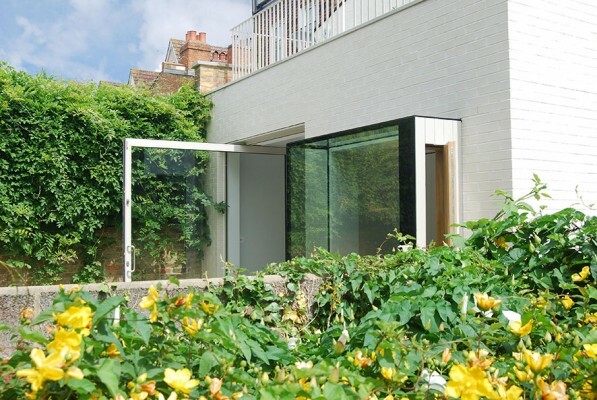 The extension includes a large pivot door opening onto the rear terrace and a projecting glazed window seat reaching out into the garden.